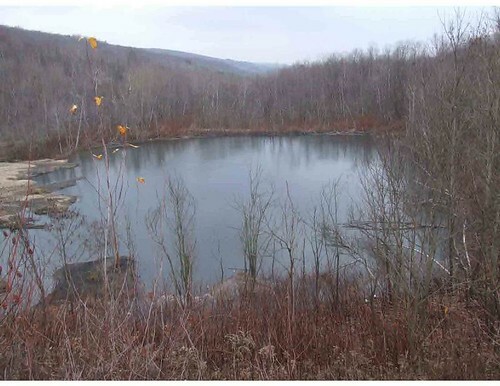 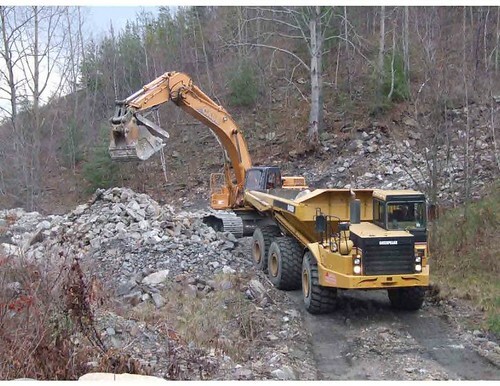 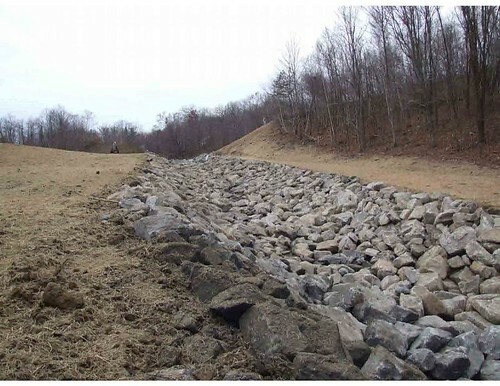 In early December 2010, the Schuylkill Headwaters Association (SHA) completed construction of the Glendower Breach Restoration Project. 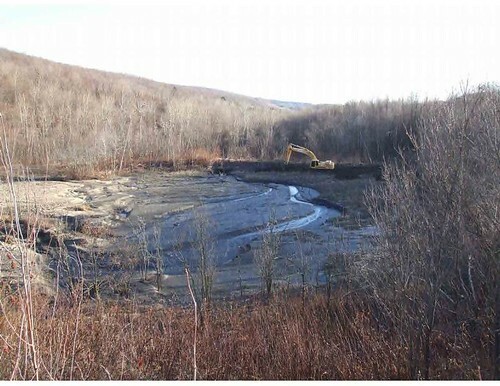 This project restored a pond breach along the West Branch Schuylkill River, preventing legacy sediment from entering the stream and negatively affecting water quality. 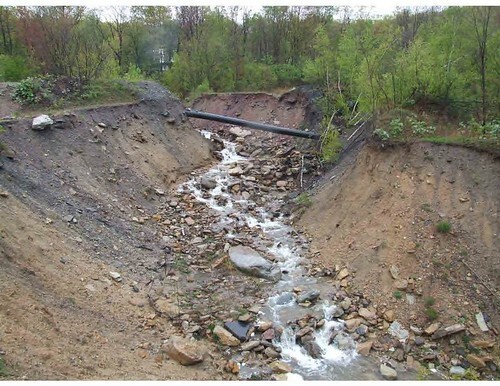 Several years prior, heavy flooding caused the pond to breach, which diverted water that was once piped into the stream into a newly carved and eroded channel. 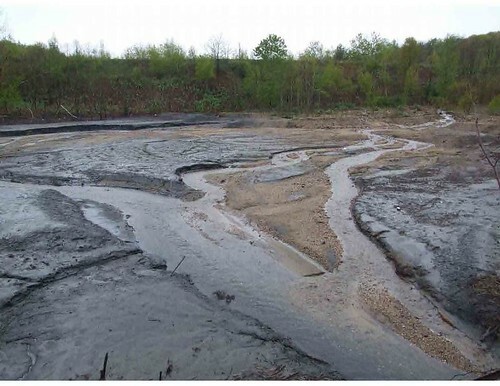 This water was flowing directly through a small valley filled with coal sediment and causing further erosion of culm banks. 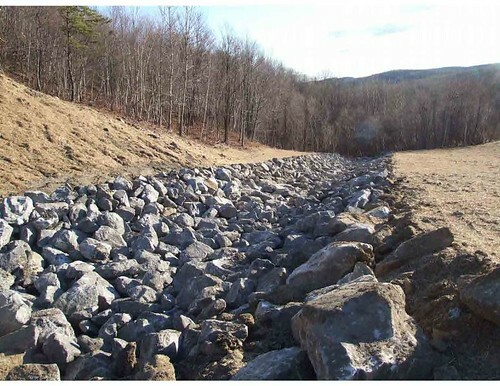 The Glendower Breach Restoration Project involved redirecting the stream, through a riprap waterway, back into its original stream channel. 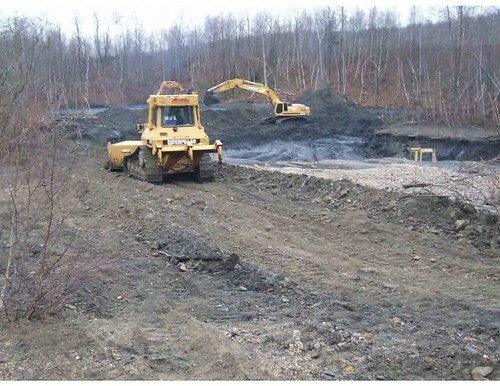 Eroded areas, including the stream channel created by the flood, were filled with material from the site. 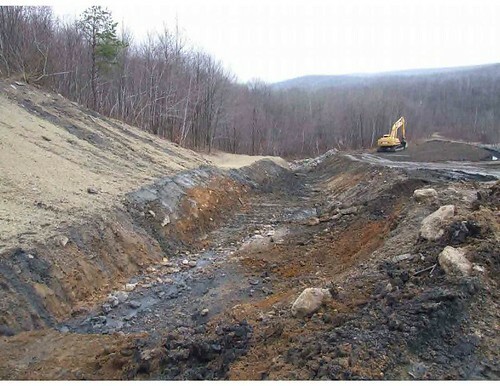 To stabilize banks and prevent further erosion at the site, all disturbed and eroded areas were sloped and vegetated. 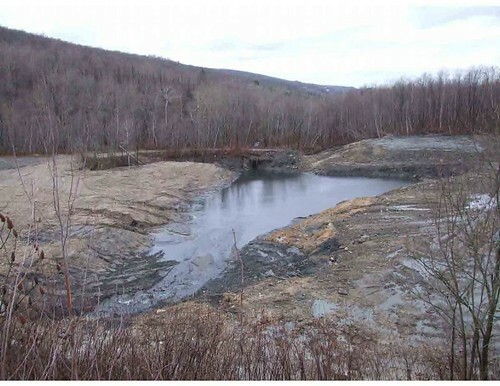 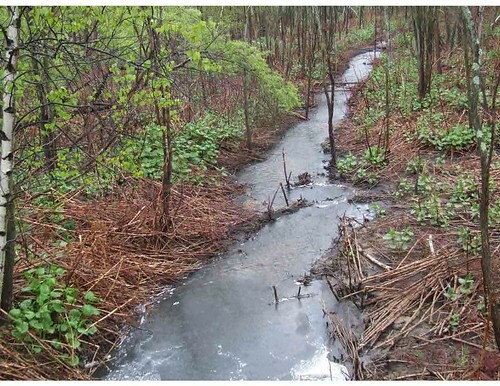 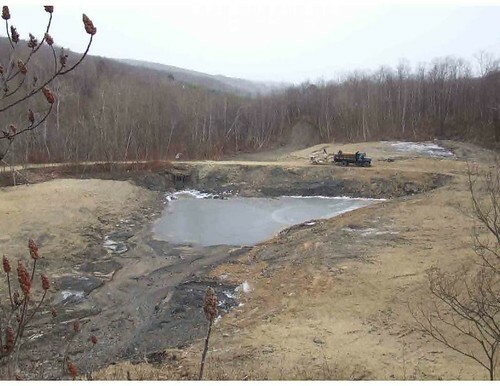 By re-establishing the stream into its original channel, water no longer makes contact with coal sediment, therefore reducing contamination into the stream. 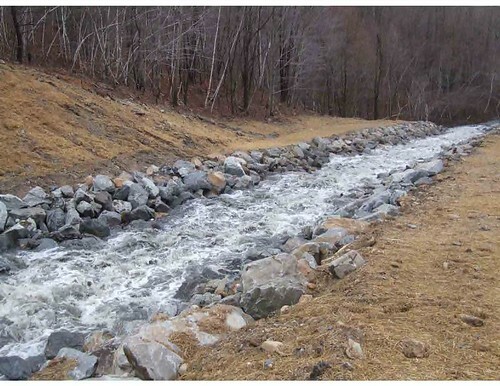 The restoration of the Glendower Breach decreases the volume of polluted water and improves the water quality of the West Branch Schuylkill River.